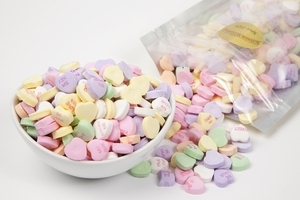 More than 300 years ago, a writer suggested that nothing “rejoiceth the heart of man” like mint. 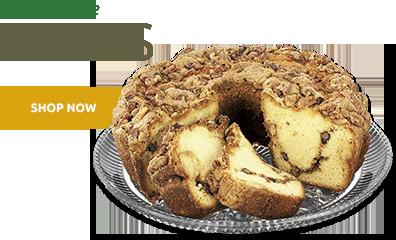 Here at Superior Nut Company, we offer a select variety of fine mint candies certain to rejoiceth not just your heart, but your lips and tongue too! 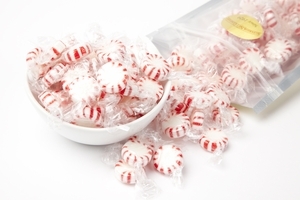 For these are first-quality mints, popular favorites that have delighted candy lovers for many years. 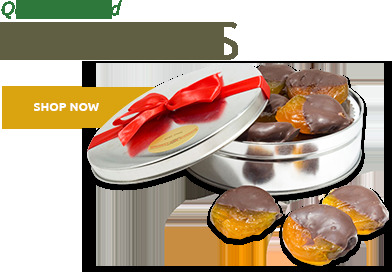 Whether it’s the quick icy zing of our original Canada mints, or the long, sweet zest of genuine starlight mints, you’ll love the crisp flavors and fresh aftertaste these classic candies leave behind. 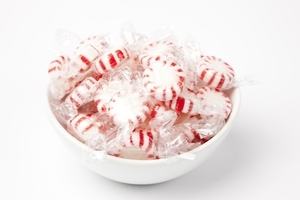 Great after dinner, of course, but we recommend enjoying them anytime, since mints are widely known to freshen the breath, aid digestion and brighten virtually anyone’s disposition. And every wedding spread should contain at least one type of mint candy for those very same reasons! Mint is one of the oldest known cultivated plants in human history. Does that surprise you? 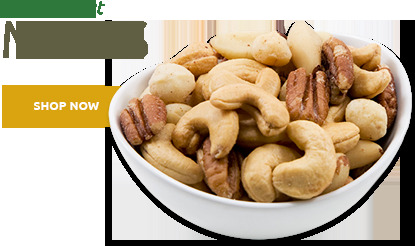 Clearly, our palates have always enjoyed the pleasant tingle that accompanies its naturally sweet flavor. All the more reason to keep a good supply of mints on hand! 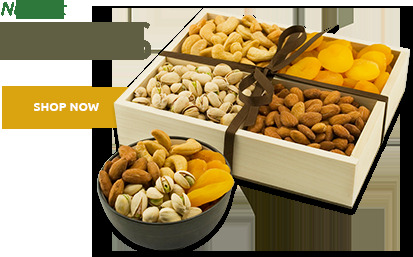 And we can help, with our selection of proven favorites at great prices. 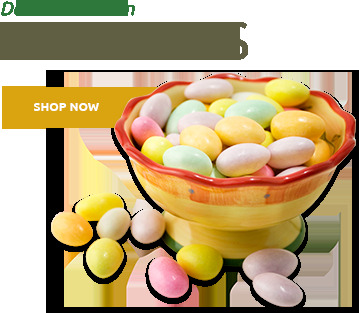 For example, we offer cool, refreshing original Canada mints—the most popular sugar-lozenge mints ever—in both Peppermint and Wintergreen flavors to tantalize all your guests’ taste buds. 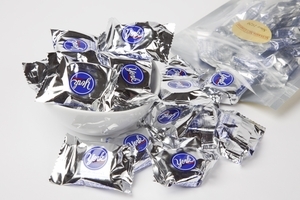 For after-dinner treats or casual snacking, you’ll love the convenience of our individually wrapped Starlight mints, also a long-time favorite. Of course, nothing excites real candy lovers like icy mint and fine dark chocolate together! 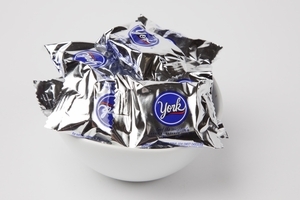 It’s a marriage of flavors without equal, and the reason that York Peppermint Patties remain so wildly popular. Individually wrapped in signature silver, they’ll make a truly elegant addition to your wedding display. 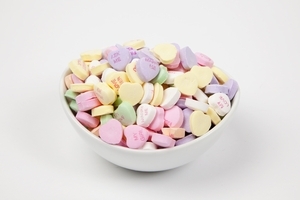 And don’t forget our minty Conversation Hearts with their endearing little messages—not just for Valentine’s Day!